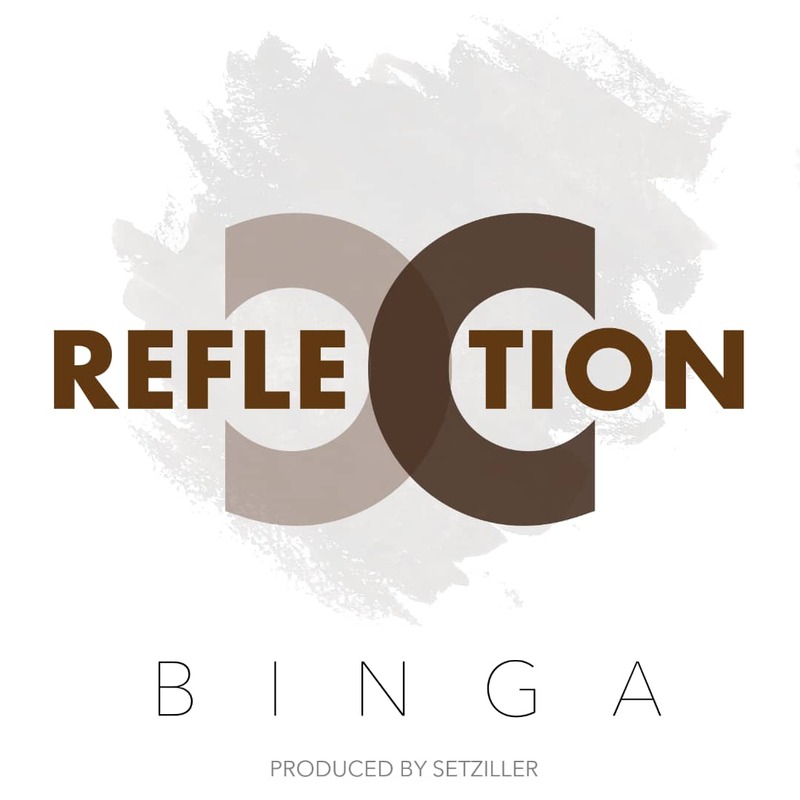 Reflection is the first official single by singer songwriter Nyonbinga Shimbura popularly known as Binga. This song “Reflection” he said was birthed spontaneously while he was ministering on love during the graduation ceremony on EVTS which is a Music School organized by David Dam. The song is a prayer that seeks to bring believers into alignment of the possibilities that exist when God lives through them. “Reflection” is a song that echoes a desire to be an expression of God to the world. Binga is a Nigerian Singer and Songwriter with a deep passion for God and for His love and nature to be experienced in the lives of people. He is a member of the Koinonia Worship Team in Zaria.